We are EXCITED to announce that students from Richmond Elementary School will be working with talented visual artist Gowri Savoor, during a six day artist in residence in mid-October. 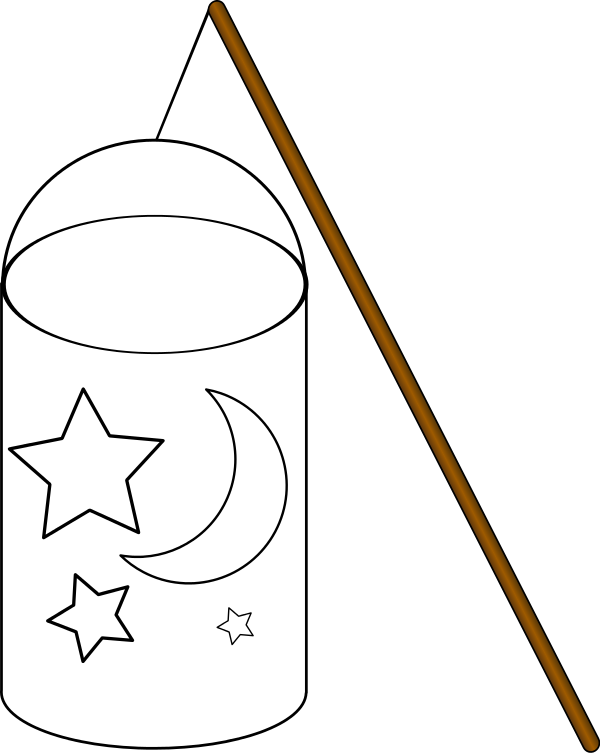 During this residency every K-4 student will create a paper lantern during their weekly art classes. Students will have a chance to create something beautiful, using varied materials and will be supported by Ms. Savoor and art teacher Mrs. Kim Aucter as they create. The lantern parade will allow us to showcase our work to families and each other and we hope you can support this great artistic opportunity for students by saving the date and attending! The parade will include a lighted walk, music and hot cocoa. We are so thankful for our community partners who support amazing opportunities for our students! This Artist in Residence was made possible by grants from the Vermont Arts Council and the Huntington Valley Arts. Are you interested in helping to support the arts and this event at RES? RES Kindergarten Meet Ups--Save the Date! Incoming 2016-17 RES Kindergarten Families are encouraged to save the date for this great event! The Plan: This is an opportunity for families and kindergarten students to meet in a casual and informal setting before the school year begins. Several current RES parents will be on hand to welcome you and answer any questions you have. Students will play on the play structure (Which will be a fun opportunity to be at school before school begins) and families will have a chance to visit and chat. Some Tips: It is great to know who your student's teacher will be--this allows kids to meet other kids from their classes and have some familiar faces as they begin the school year. The play structure is in the sun, so sunblock and water bottles are recommended. The school will not be open, so use the bathroom before you visit! Siblings are welcome. Please Note: This is an event for families, and all kids should be accompanied and supervised by an adult at all times. In the case of rain, the event will be cancelled (please check your email or the school blog if there is a question).